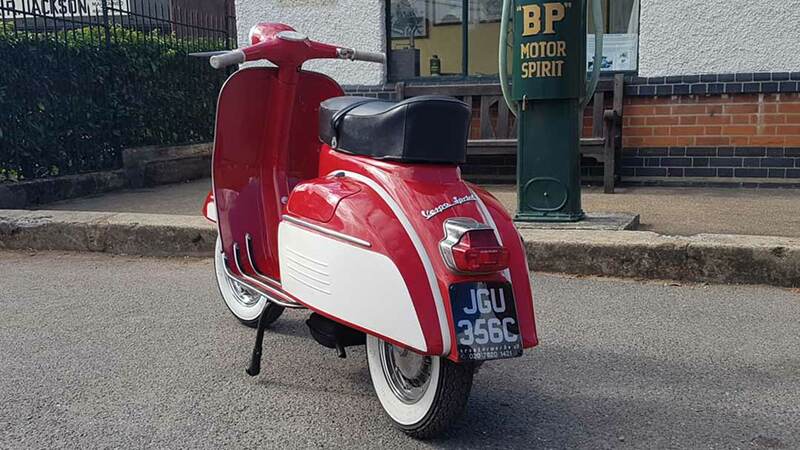 With the public still insisting on buying eight inch wheeled Vespas in considerable numbers, in 1965 Piaggio mildly revamped their basic ten inch wheeled GL and relaunched it as the (slightly) more upmarket Sprint. The frame and headset were entirely unchanged; the only visual change (apart from silver paint) being panels and mudguard with more sharply pronounced edges to them. This was in line with the styling of other models such as the SS180 and 50/90. 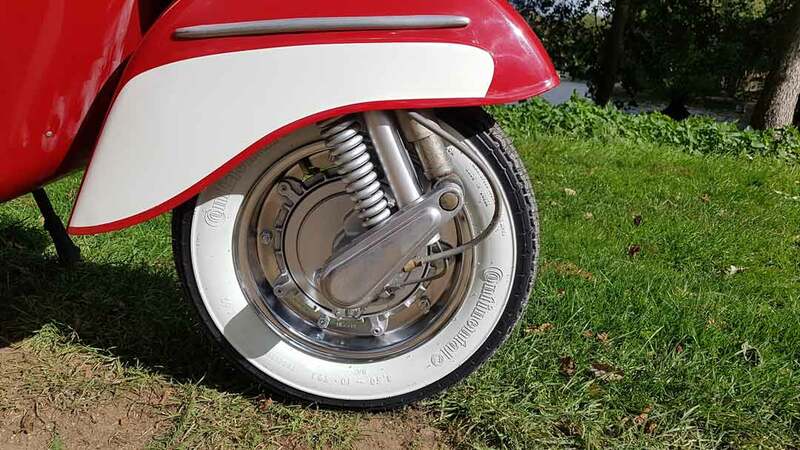 On the mechanical front there was an increase in compression ratio to 7.4 to 1, different gear ratios and improvements to the clutch, silencer and magneto. 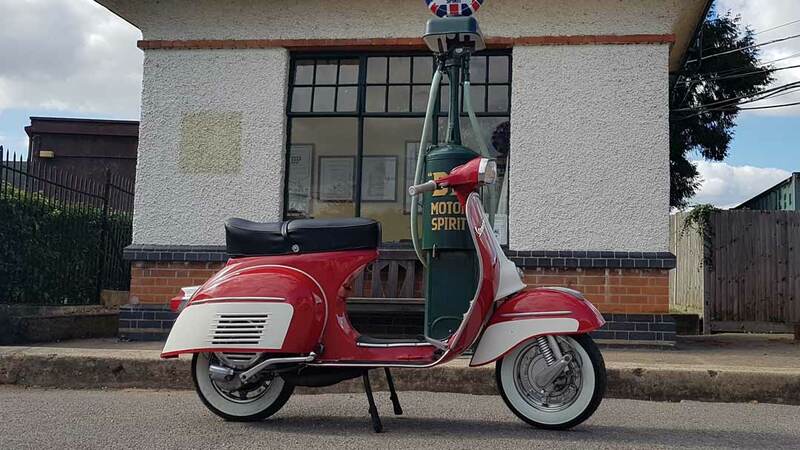 The resulting slight increase in performance pitched the Sprint firmly against the Lambretta LI Special. 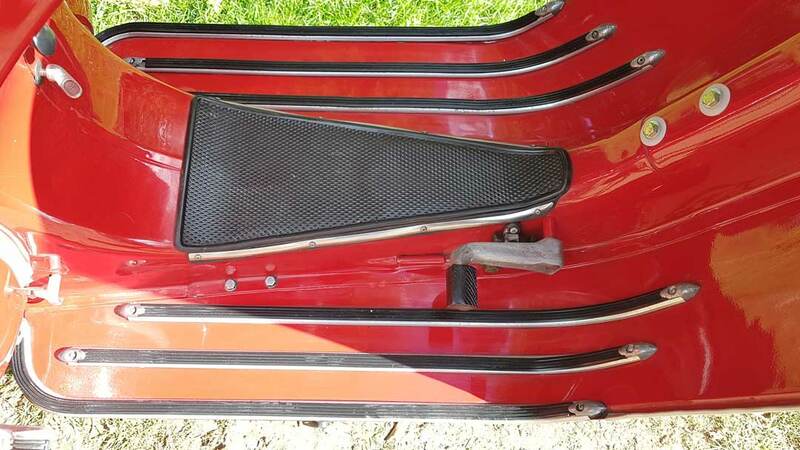 The Sprint was in production until 1973, and only changed in detail. 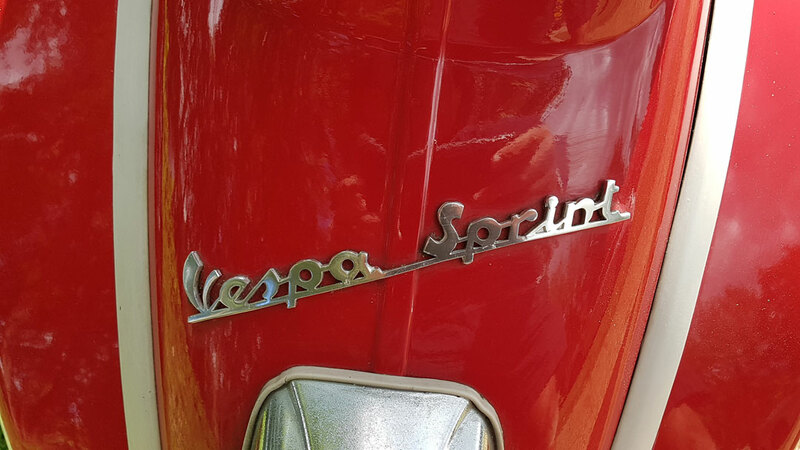 The front badge changed from “Vespa S” to one spelling the name out in full (the one on the back was always spelt out in full). 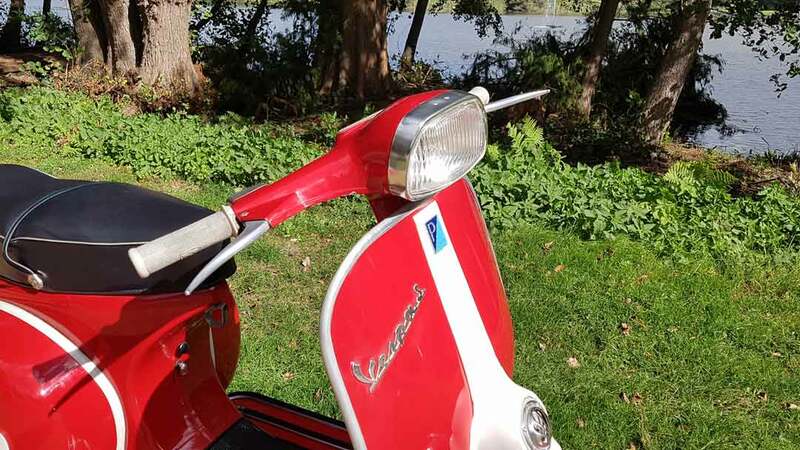 The new corporate Piaggio horn casting badge (and revised horn casting to accommodate it) arrived in October 1967, and very late models have the Rally-style rear light. However, around 1969-70 a few were made with autolube. Some 150 Supers had this feature too, but it was soon dropped. But of course history records that the idea did not die, and later returned in a big way. During (and after) the production run a Sprint Veloce with bodywork and engine changes was also produced. However, this is really a separate model to be dealt with at a later date. 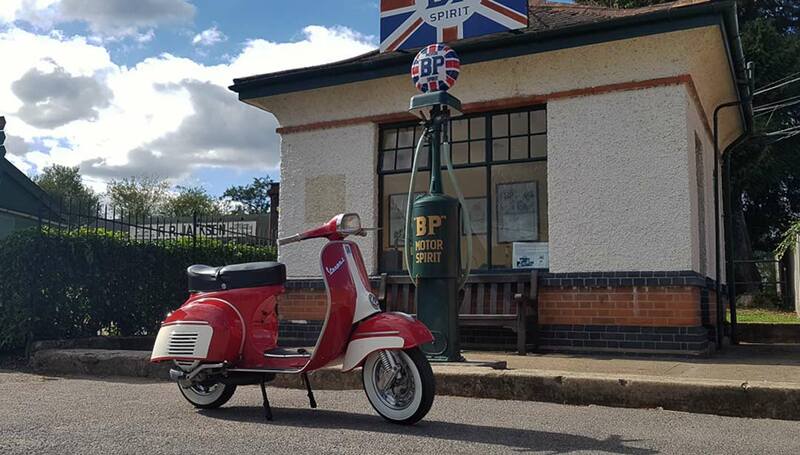 In many ways the Vespa Sprint is the ideal model with which to enter the world of vintage Vespas. 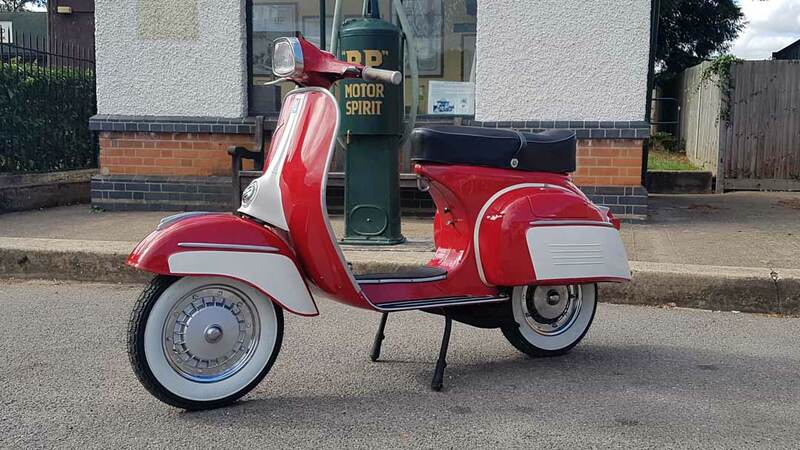 Authentic mid-sixties styling, reliable engine and a good spares situation help ensure that there are plenty on the road.